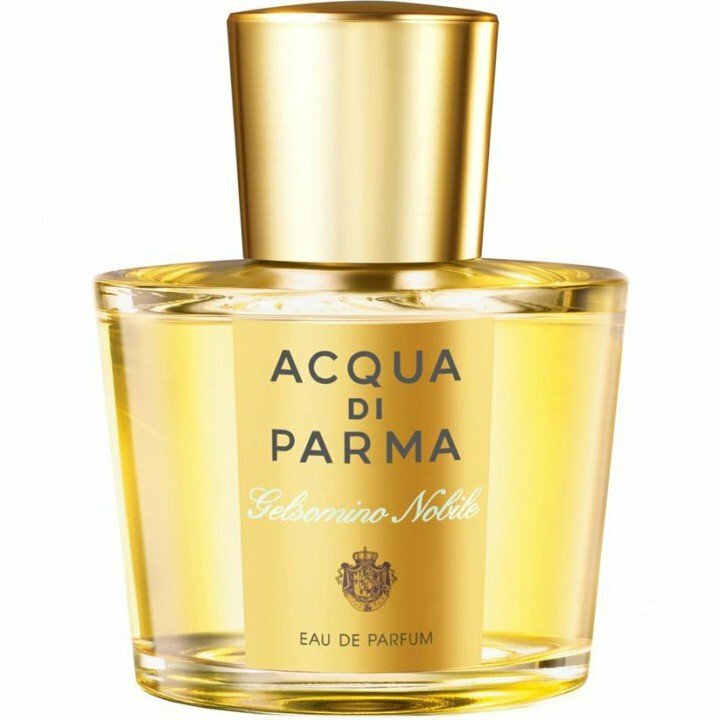 Gelsomino Nobile is a perfume by Acqua di Parma for women and was released in 2011. The scent is floral-fresh. It is being marketed by LVMH. I tested just a few hours ago and it was a really wonderful surprise: an intense, very feminin, rich and longlasting scent. 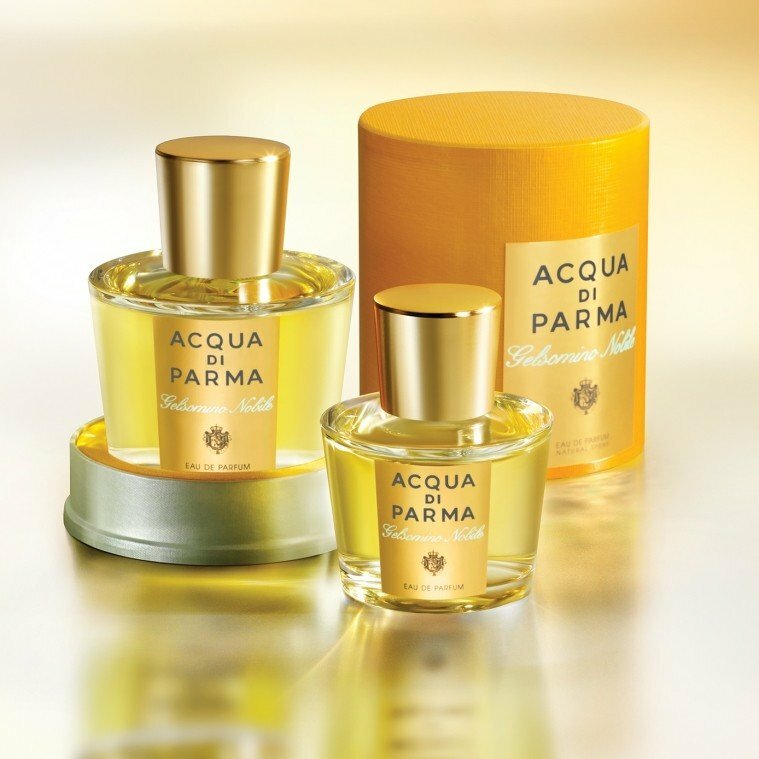 A well balanced bouquet where the Jasmine and Tuberose notes are the main actresses. 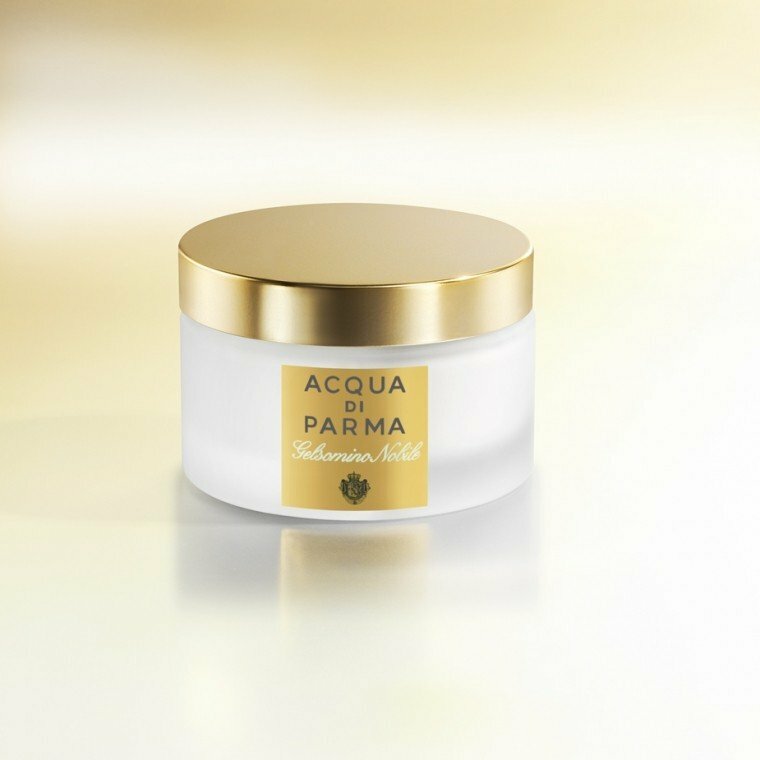 The opening of Acqua di Parma GELSOMINO NOBILE is indeed a noble jasmine. Natural, lush, voluptuous. It's a sure buy-at-the-counter winner. Unfortunately, as the perfume dries down, the all-too-plebeian base shines through stronger and stronger, eventually completely clobbering what was the natural jasmine opening. Sorry to say: this is not cedar. I may be hypersensitive to iso-E-super, or perhaps it is fat soluble, and my cells just cannot take any more of the stuff, but I must regretfully report that I do not love GELSOMINO NOBILE. Over the course of a wear, as the day becomes more and more gray and my mood more and more somber from reflecting upon the current state of perfumery, I feel compelled to cover up its commoner base--shared with nearly every mainstream men's designer fragrance in existence today--with something, well, noble! My bottle is small, so I do not regret having acquired this perfume scent unsniffed, but I will not buy it again. 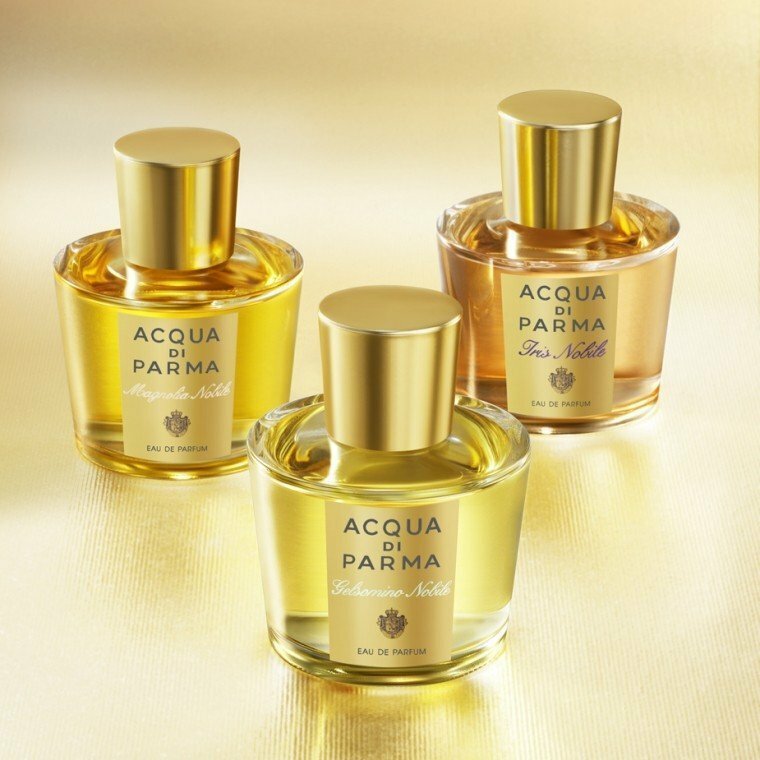 I blame the usual four-letter suspects for my disaffection with Acqua di Parma and am seriously considering boycotting all conglomerate-owned perfume houses in the future.